Preparing the next generation of chemists is a complex but crucial task. We’d like to make it easier for educators by supporting their efforts to teach modern search and analysis techniques. Incorporate Reaxys into your curriculum with these free-to-download workflow examples, which will help you take students step-by-step through methods for effective and efficient search and analysis. Easily construct targeted text searches following a few simple rules. Opportunities to find a substance when some properties are known. 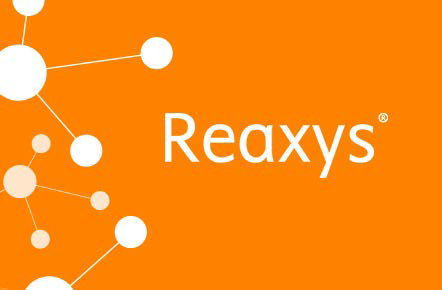 Use Ask Reaxys to explore reactions, substances and concepts. Combine search tools and post-processing to find information to support preparation of a lecture on theoretical chemistry.